Dead sea mud is said to be one of the healthiest things one can use for skin. Minerals present in the mud meet all the skin requirements. Using the mask one basically feeds the skin potassium, magnesium, sodium, bromine and calcium helping it maintain the right moisture levels and hydration. As the dead sea evaporates year after year, the salt and minerals which are already present in high amounts get absorbed into the mud at the bottom of the sea. This mud is then extracted and packaged with all impurities removed. It improves blood circulation and natural skin generation. Its fine mud grains, cleans the skin and remove any dirt particles, impurities and toxins. It provides effective relief for skin disorders such as psoriasis, eczema, acne and wrinkles. It moisturizes and helps natural skin hydration, it gently peels away dead skin cells to reveal more youthful, healthier skin layer. Users of dead sea mud masks claim that it aids when applied to scalp for hair roots strengthening. They believe that masks help to stop hair loss and enhance new growth. 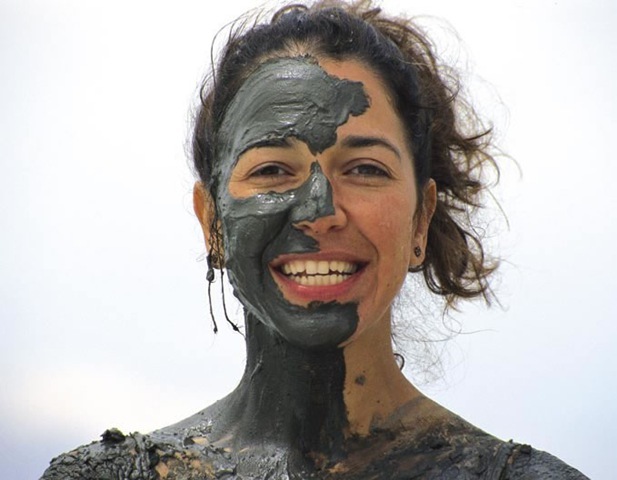 Dead sea mud users advocate that when it dries, it pulls out any toxins that may be present in skin cells from everyday diet. This leaves the skin completely clean, refreshed and pure on top of infusing it with the minerals. At the same time it firms skin and tightens it, giving an exceptional anti- aging benefit. Because of this dual effect of exfoliation, cleansing and providing essential minerals, dead sea mud is able to help with so many various ailments or to simply keep skin look young and healthy for a long time. 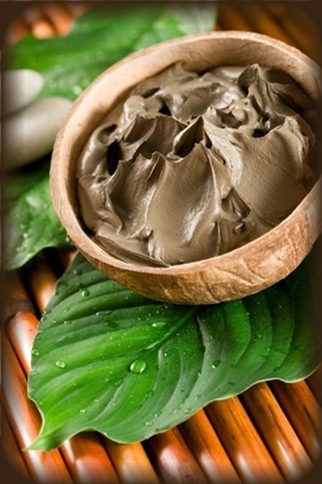 Dead sea mud is reputed to have many other amazing health properties too. It helps treat and relieve arthritis, muscle stiffness and aches, joint inflammation and even itchy dry skin. Wow! Interesting to hear that dead sea mud can strengthen the roots of your hair. Is there anything it can’t do! !